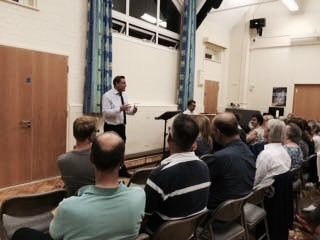 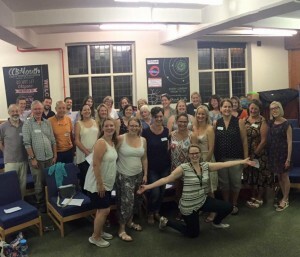 Tonight we had our first SingingNation rehearsal in Beckenham and it was brilliant! 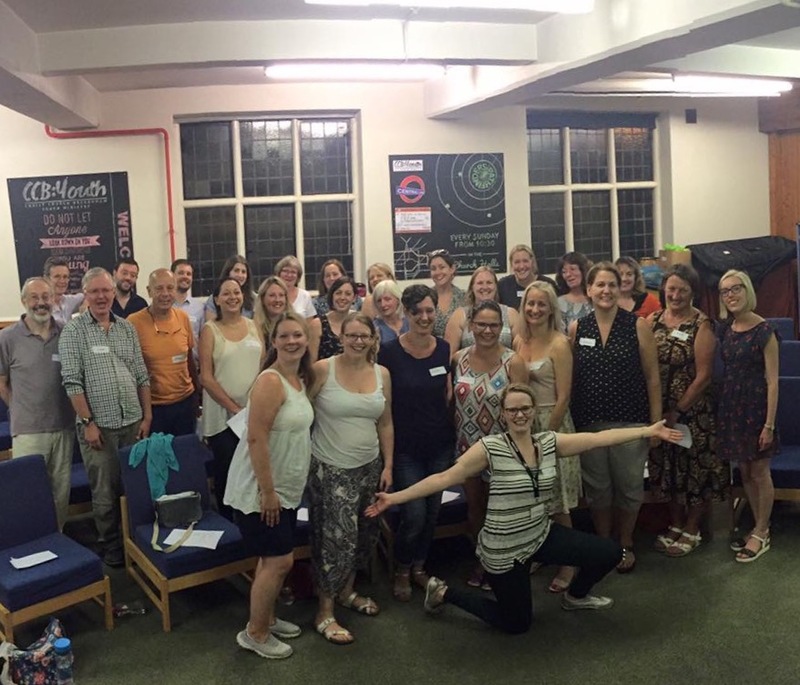 This wonderful group were formerly known as Fundamentally Gospel Choir and led by Fiona Bolton who has now entrusted SingingNation with leading the choir. We feel very privileged to sing with such a lovely group of singers! 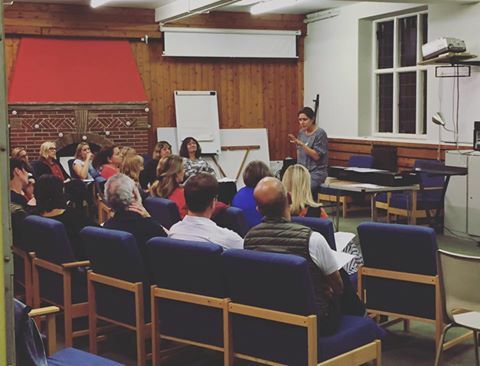 Here’s to a great term together!